The Lunch & Learn program is a great way to get first-hand information through our network of Professional Educators. Our team of Professional Educators consists of UK-based clinical hygienists who have a special interest in training other Dental Professionals. 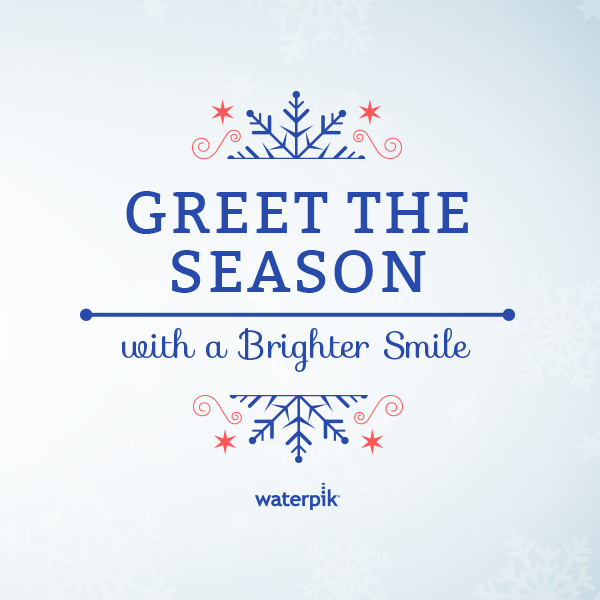 Waterpik® is pleased to offer an hour of verifiable CPD on completion of attendance at our Lunch & Learn programme. We will provide you with a certificate of attendance that meets the GDC criteria for ECPD together with the anticipated learning outcome. While completing our online feedback form for linking to your personal PDP and activity log, we encourage you to provide feedback on what you learned. We routinely review feedback to help develop our programme. 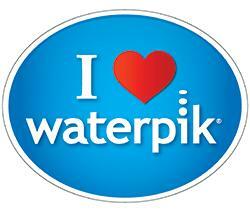 The Lunch & Learn programme is developed by our educational team at Waterpik® and is fully referenced and evidence based.